“You can continue to be mentally, physically and emotionally devastated or you can be physically, mentally and emotionally motivated”, says 38 year-old Jay Virdee, who lives with a rare autoimmune disease that is slowly turning her skin rock hard. The former teacher from Stoke Poges, who launched her campaign ‘Jays Fight’ in 2017 to raise awareness of the disease Systematic Sclerosis also known as Scleroderma, has organised a ‘TakeSteps/Take Health’ event with Nuffield Health Club, who will be closely working with Jay as she embarks on 12-month trial journey and documentary. The free event on 26th January encourages all to take healthy steps at Nuffield Health in Stoke Poges with an opportunity to talk with fitness experts and meet Jay. Scleroderma is a rare, chronic autoimmune condition that affects about 12,000 people in the UK. It is a connective tissue disease that causes widespread damage due to an overactive immune system. Due to her illness, Virdee’s lungs have suffered heavy scarring and doctors have warned her that any lung infection could prove fatal. Her decision to embark on a trial journey was not one taken lightly, as using her lungs would increase exhaustion and requires careful monitoring. 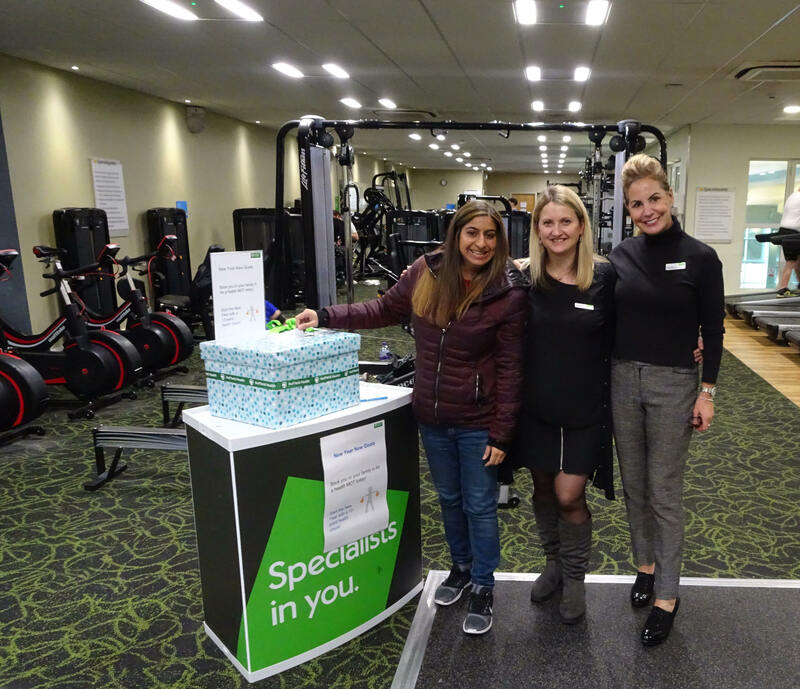 Nuffield Health has given herthe opportunity to work on her pulmonary rehabilitation (a programme of exercise and education for people with a long-term lungs conditions) with a team of fitness experts. She will be given a set of exercises designed around her needs and abilities. However, due to the conditions’ unpredictability of flare-ups, extreme exhaustion and seriousness, there will be days Virdee simply cannot exercise. “Certain lung diseases are progressive and that means you need to ensure that your other organs are empowered such as your heart. Staying active will not only help to maintain my lung health, but also maintain my general fitness”, she told the Asian Voice. Jay Virdee hopes people will be encouraged to take responsibility for their health and has negotiated reduced membership plans. For further information go to: https://www.gofundme.com/jays-fight. To attend RSVP at https://www.facebook.com/events/389712421782888/.